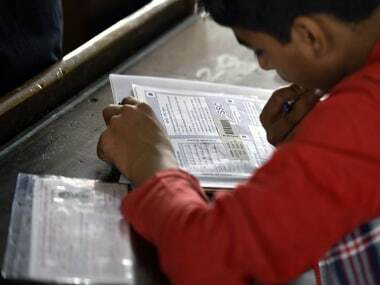 The Bihar School Examination Board (BSEB) will declare the Bihar Board Class 12 results today at 4.30 pm on biharboard.ac.in, reported Zee News. For the complete results, students can check out here. 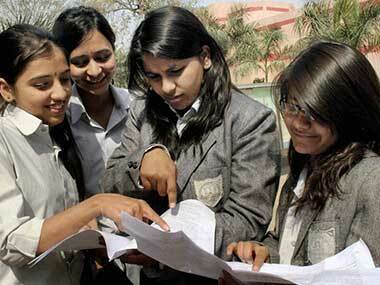 Earlier, the board was scheduled to announce the Bihar Board result for Class 12th on 7 June. 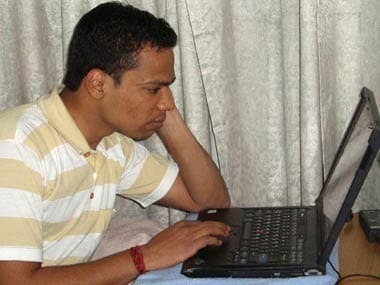 But as the Delhi University admission begins from 7 June, the results will be released today. 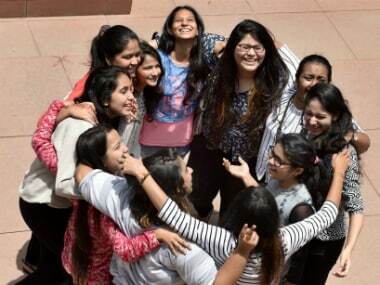 The BSEB conducted the 12 class board examination 2018 from 6 February and concluded on 16 February at 1384 centres. 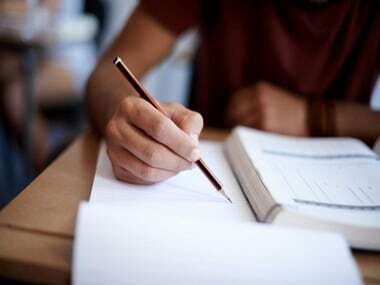 The practical examinations were held from 11 January to 25 January, 2018.